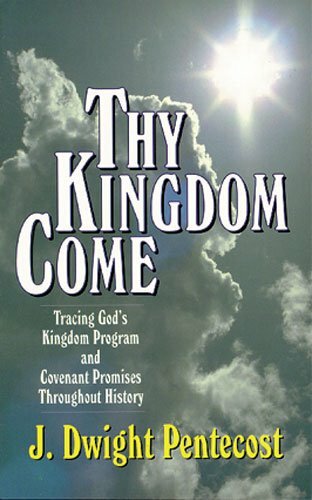 A thorough study that traces the kingdom program from Genesis to Revelation, relating the various biblical covenants. J. Dwight Pentecost was distinguished professor emeritus of Bible exposition of Dallas Theological Seminary. He is the author of numerous books including Prophecy for Today , Things to Come , and Things Which Become Sound Doctrine .